Learners are required to learn new words and the apply them correctly. This downloadable printable is a great resource for adults at Elementary (A1) level. 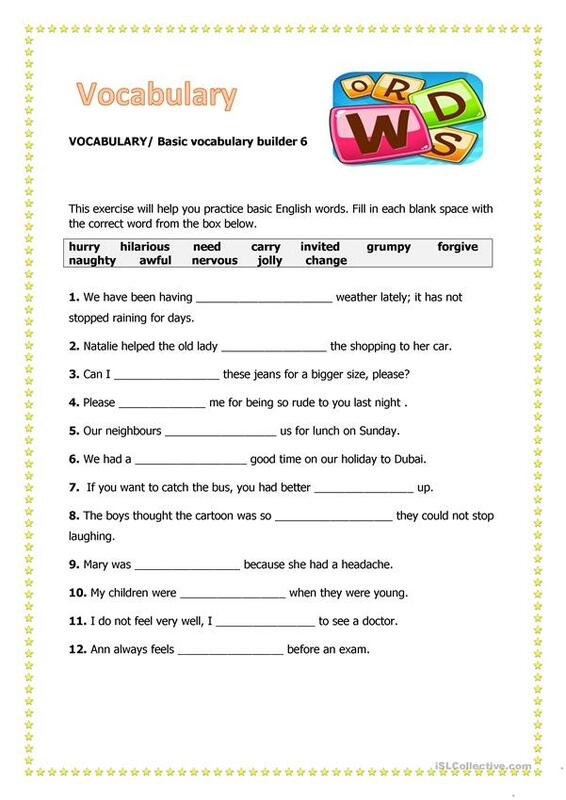 It is a valuable material for enhancing your pupils' Spelling, Reading and Writing skills.